Autumn lights, earthy scents, pumpkins and pies. Autumn was always a busy season in my home, friends coming and going, and a kitchen that was perpetually in motion. Looking back, I remember an era where there was more time - time to mix spices and sugars, crystalize fruits, bottling jam for the winter months ahead. A time to fill baskets with new wools, new textures and needles. Needless to say, I still love autumn to this day, even though leaves do not fall where I live - they fall in the Spring when the heat is too overwhelming for them to cling onto branches. No tricks, no treats either. Ghosts and genies permeate stories from other traditions which have become part of my heritage in life. Perhaps more than any other season, it is Autumn that fills my mind and soul with images of colours and smells, a season of re-birth, a time for preparation and possibilities. Hence, my suggestions today centre around images. 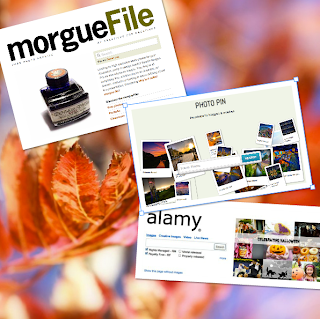 One of the most interesting tools for images which I have come across lately, is sizzlepig. Still currently in Beta, sizzlepig resizes multiple images without spending hours re-sizing. It also retouches images and works seamlessly with your Dropbox account. It is no secret that I also have a special fondness for digital stories and encourage students to blog. Both of these activities need images. I always find it worth the while to suggest other search engines instead of the well known Google images - an opportunity which also leads to talking about copyrights and Creative Commons. 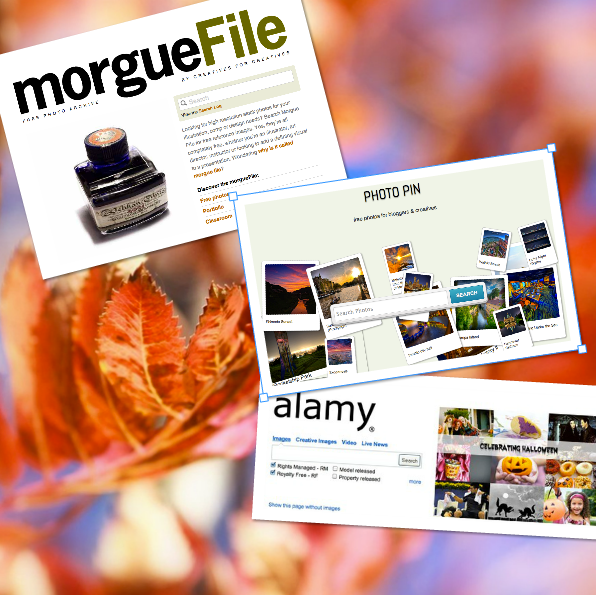 I have already mentioned Photo Pin in another post, and would like to highlight MorgueFile and Alamy as two other search engines for images. But what about those days when blogging is pointless and restlessness takes over? 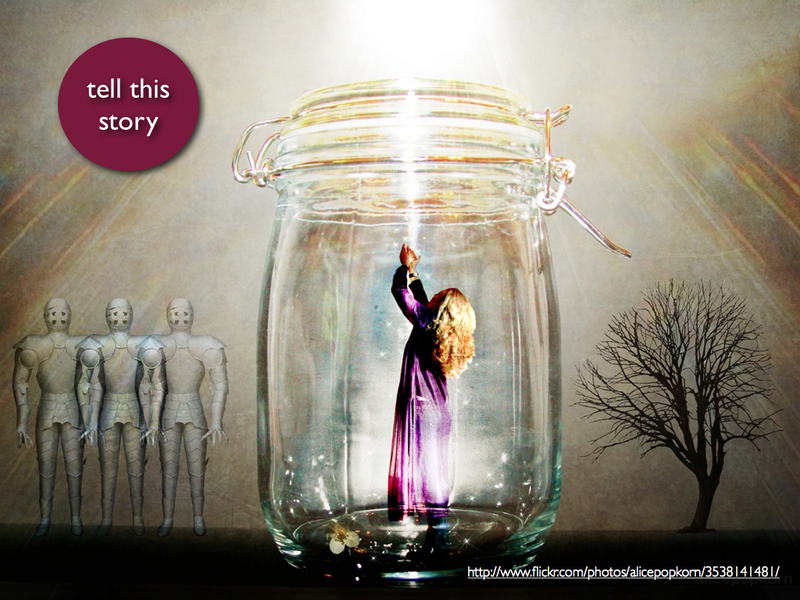 Two of my favourite sites are Photo Prompts and Thought Questions . Both are inspirational for blog tasks, story-telling and even for discussions and short debates. A special time of scents, smells, and stories. What do you like about Autumn? Well, it's still Spring in my part of the world, but I just wanted to say thanks for these and that I share your passion for digital stories and encouraging kids to play with words and images! Thank you for your time to visit! Am glad that you liked the references and if you have time, I have recently included more sources for free images in Digital Delights- Images and Design. Hopefully your students can find another range of images there too for their work! Yes, I work a lot with images and often will begin a digital story with an image to get students started and develop their stories. Best wishes for a wonderful Spring and many fun lessons! What Have You Published Lately?